2009 Chicago Bears-Epic Fall? Epic Fail. 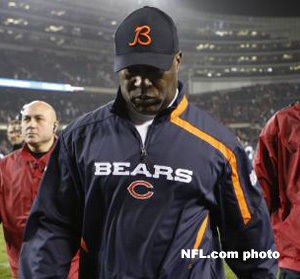 Lovie Smith walks off the field after yet another loss in 2009.